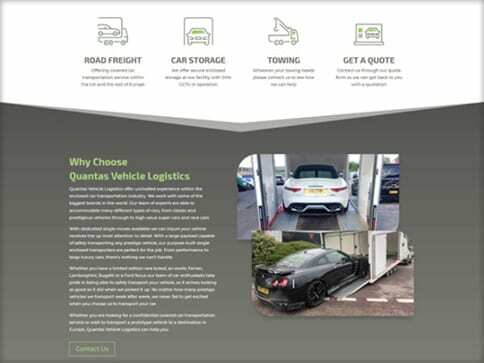 This client was interested in creating a simple website that can grow with his business. 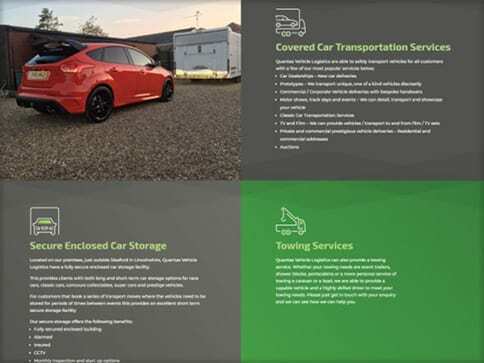 By following the brief and adding a little extra inspiration we created a one page website that was modern, bright and appealing. 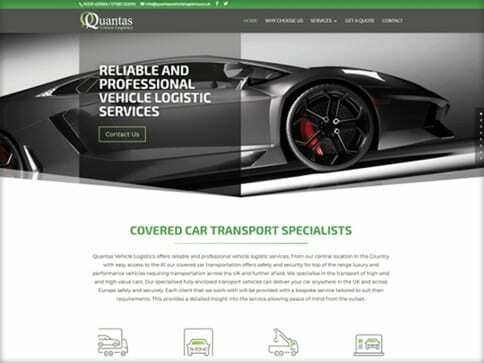 The new website automatically flows to mobile, pc and tablet making sure that their website never lets them down again.